The sun is shining and it really feels like Summer is on the way and for me that means only one thing...festival time! 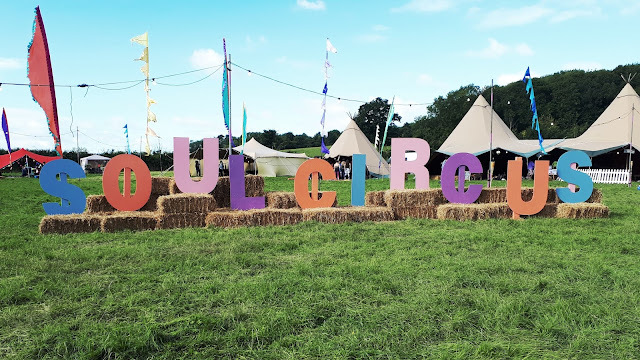 The warm weather has put me, and my friends over at Soul Circus HQ, in a fantastic mood and because of that I am hosting a giveaway for 2 general admission tickets, valued at £200 apiece, to Soul Circus 2017! 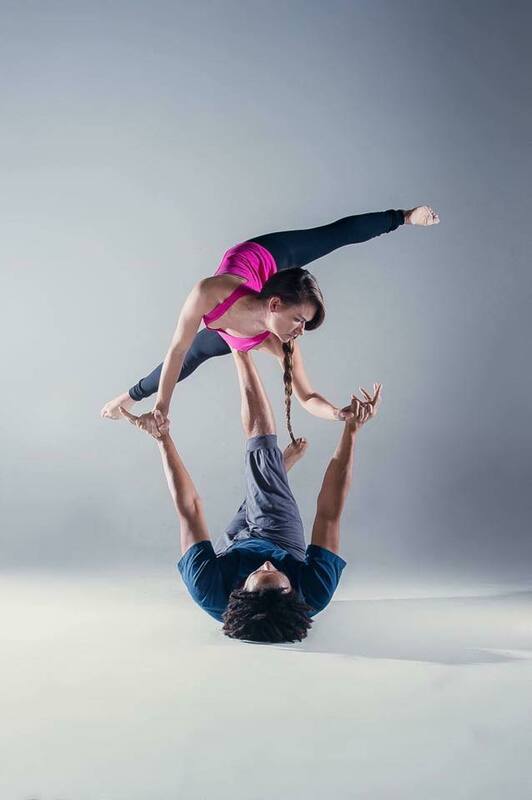 Learn to float and fly with Pip and Eugene from AcroYogaDance or truly relax with the wonderful Hannah Burman's Hypnoga. 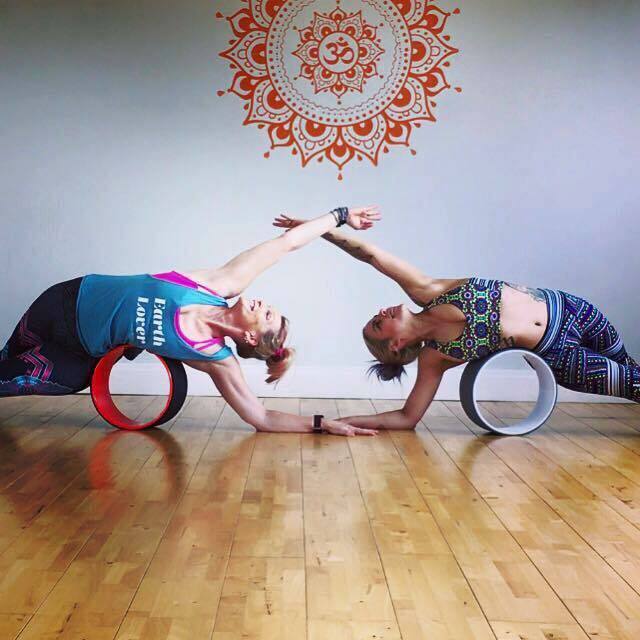 Learn more about yoga wheels with Kathy Ran's workshop. 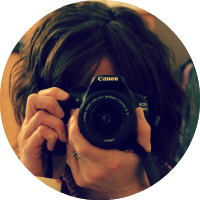 Kathy will guide you step by step towards establishing a correct and safe practice of working with this prop and opening your heart to joy! 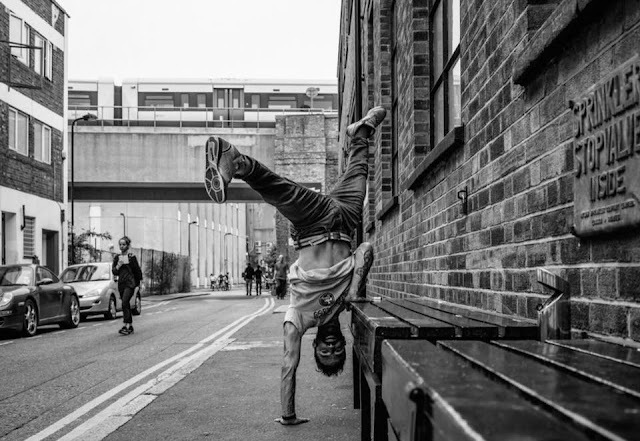 Check out Marcus Veda & Rocket Yoga London throwing shapes. Marcus will be guiding you through uplifting Rocket classes as well as a DJ set on Saturday night so you can throw some shapes of your own. Last year Taylor Harkness was the first yoga teacher to encourage me up into a handstand but it looks like he's taking things easier this year with his Easy Like Sunday Morning workshop. 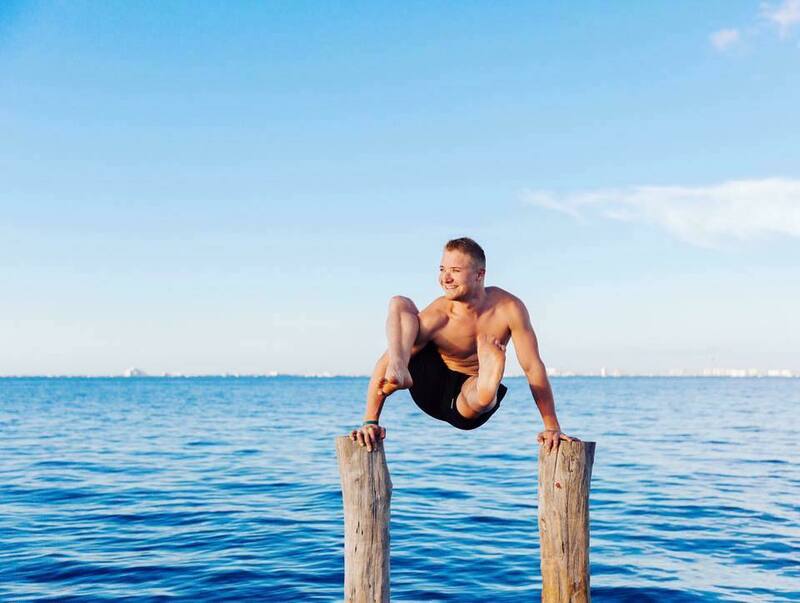 Chill out in your pyjamas with good tunes and lazy, restorative yoga to bring balance back to the body and mind. 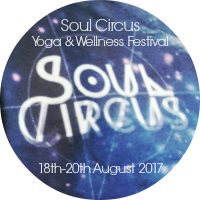 Soul Circus have given you, my readers, a chance to win two general admission tickets to the festival on August 18th - 20th. To enter fill in the rafflecopter form below. Winners will be notified after the closing date and Soul Circus will then be in touch to send you your tickets. All entertainment included including access to the DJ after party in the woods and all live music. Disclaimer; I have received a weekend pass to Soul Circus 2017 in return for previews and reviews of this year's festival. As always, views and opinions are my own.